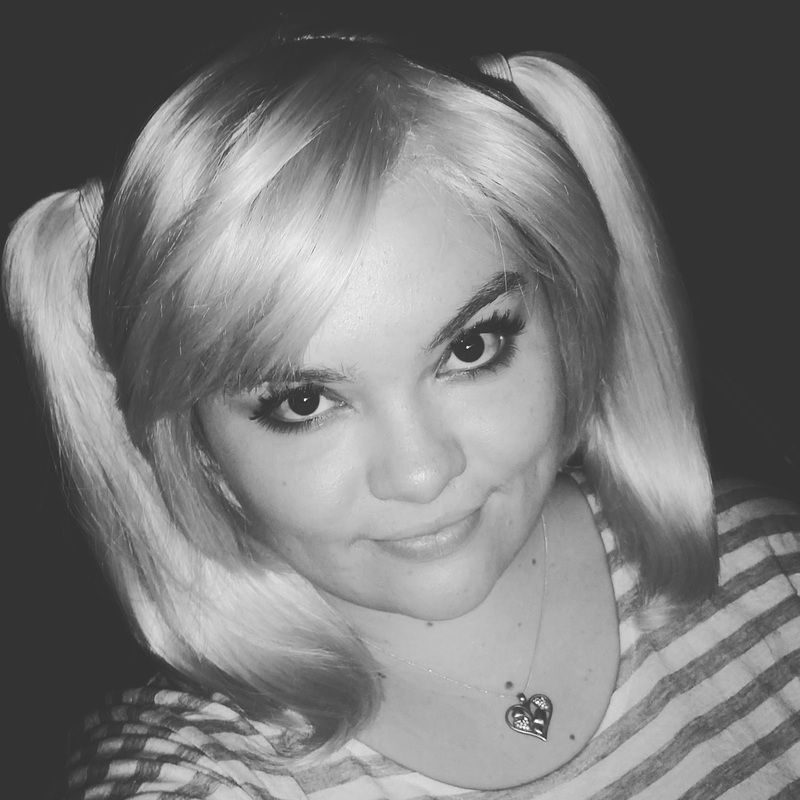 Chibi Wig Review from Arda Wigs!! When I first found this site I was looking for a wig for my She Hulk cosplay and was quite shocked at the price of Arda wigs, to be one hundred percent honest I completely overlooked Arda and decided to buy a different wig off Etzy. Since then I had one of my good friends recommend Arda to me for amazing quality wigs so naturally I had to find out for myself. 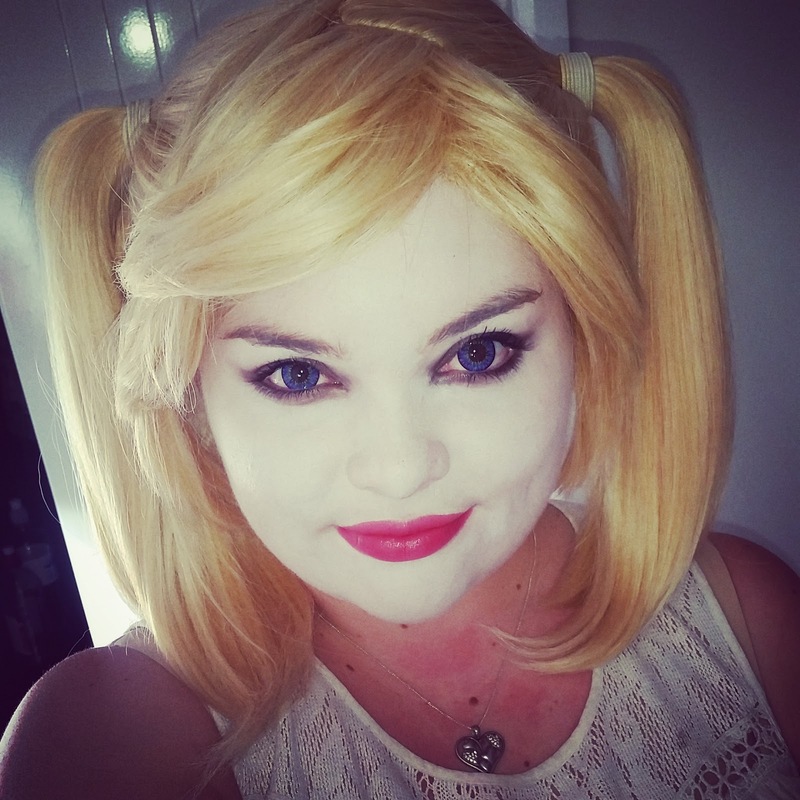 I was searching for a perfect wig to fit my Harley Quinn cosplay and decided to give Arda a look over and found their Chibi Wig, I overlooked the price this one time and impulsively bought it in platinum blonde. I can honestly say it was the best thing I could have done! Granted, these wigs are expensive; however they are so totally worth the money, for my Chibi wig I paid in total, including shipping approximately $80AUD. I do feel that the shipping cost is a bit pricey as I think I paid roughly $16USD shipping which roughly rounds to $21AUD, so I would recommend saving up and buying more than one wig at a time just so that cost is worth it. On the site it was estimated to arrive between two to six weeks from purchase however mine arrived within ten days which had me super excited to try it on! On the inside of the wig it has three little combs to help keep it in place which I thought were really helpful. I feel this wig is a much higher quality to one you may find on sites such as ebay and thus the price difference, however if you could just feel it yourself you would instantly feel the difference. 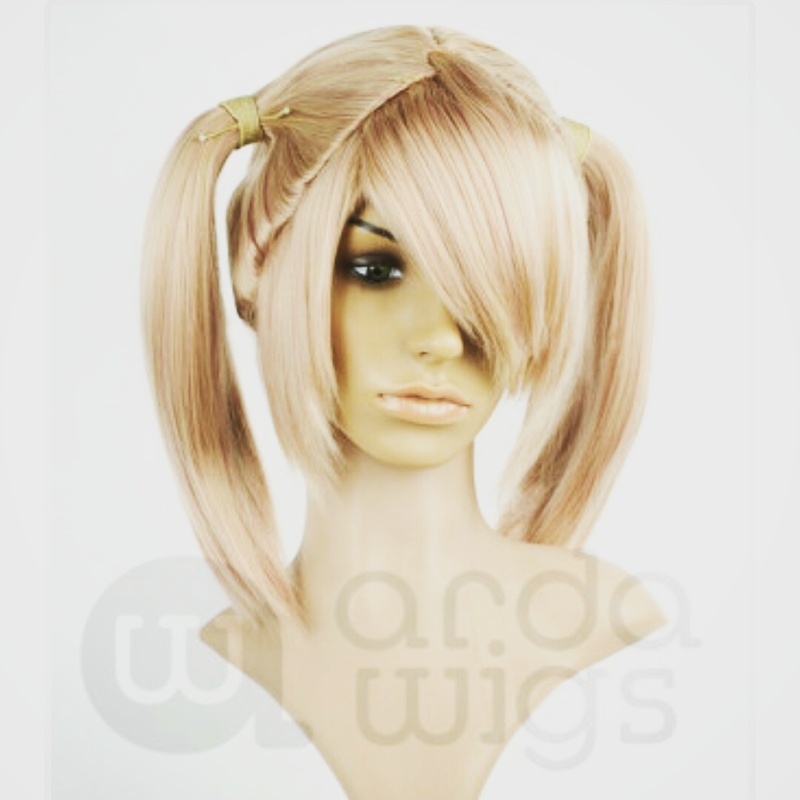 I have so many favourite things about this site I could go on forever, but just a few are the fact that they have so so many different styles of wigs available, different wigs that can then be styled to your needs. They have numerous different hair colours within every style of wig, it’s just a never ending list of possible wigs that you can constantly search through. At the moment I am saving up to buy a Merry Classic wig in the colour pumpkin for my Merida cosplay and a Jane Classic wig in the colour black for my Snow white cosplay. I am super excited and can’t wait to puchase these two and hopefully review those for you! Anyways guys, thank you so much for reading my blog, it really means a lot to me, if you have any questions at all leave them in the comments! I was so excited to get back to a review style post for you guys! I’d been waiting for weeks to review this wig! Until next time guys, have an amazing day!